As a relative newcomer to Methodism, the Anglican-Methodist covenant was a bit of a mystery to me! However, through my role as the families worker within Southwell Methodist Church and working as a governor in our local Anglican/Methodist School, ‘Lowe’s Wong Junior School’, I have been privileged to be able to see the covenant in action. 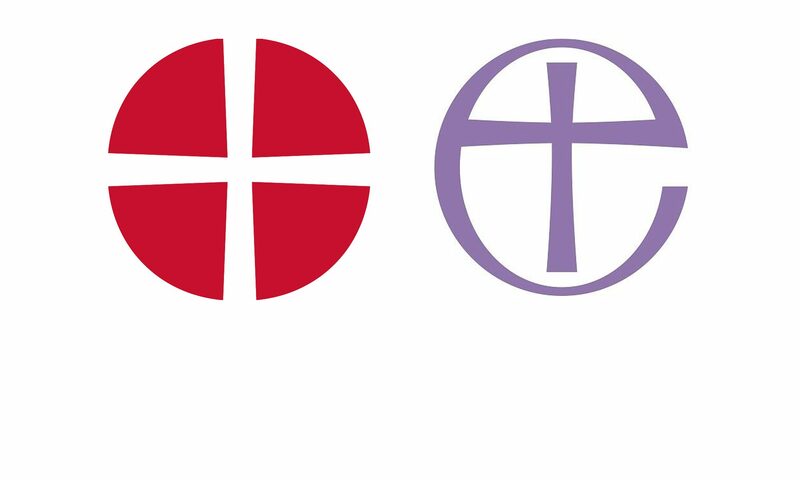 Every Monday lunchtime a team of Christians representing the Methodist and Anglican churches in the town come together to run ‘Christian Club’ at the school: an opportunity for children aged 7-11 to explore Bible stories in creative ways. It has been fantastic to work together on this venture. The children don’t see us as ‘Methodists’ or ‘Anglicans’, but rather simply know us as ‘Christians’, sharing a common belief, worshipping the same amazing God with a passion to share God’s love with others! There are obvious practical benefits when working together too; churches don’t have limitless resources and so sharing the load has meant that there is less of a demand on individual churches. This term, having observed that the Christian Club is appealing more to Years 3 and 4, we have started a new group – ‘Ignite’ – meeting in one of the classrooms after school which is especially for Years 5 and 6 children. This group has more of a youth group feel, beginning with hot chocolate and snacks. We welcomed 20 children to our first meeting which was incredible! We want to give the children a chance to explore a Christian perspective on some issues that are particularly relevant to them and as such we have started this term with ‘friendship’. It was such a blessing to be able to delve a bit deeper into the Bible with these older children. Once again, Anglicans and Methodists are working together to deliver these sessions with Christians from other denominations too; a truly ecumenical team! I, personally, have found that working with Christians from other churches has been invaluable as we are able to share ideas and resources with each other, as well as offer the children more opportunities to grow their faith. As someone fairly new to my role and the town itself, working alongside others who already know the children has been really beneficial. We are able to signpost the children at the school to groups that they might be interested in that run at the various churches and so, if the Methodist Church doesn’t have a suitable group, we can recommend the one at the Anglican church, and vice versa! In 1 Corinthians 12 Paul talks about the body having many parts, but remaining one body. Southwell is very fortunate to be a town with many churches who work together as part of a body, and in the Anglican/Methodist School in particular, there is a real sense of us being ‘one body’ and living out the covenant in our united mission to grow God’s kingdom.